To show a film at home is not difficult. It's much easier than to learn to process the photos in photoshop. But the film does not forgive negligence is a little overdo it in the solution, and the result is not correct, but in photoshop you can always select "undo". The most important thing when developing film – not to be afraid. Develop in houseconsideration of conditions is exciting and simple! Film, tank, developer, fixer, stop solution, distilled water, thermometer, timer. The first thing you need to get everything you need. Tank for film development, you can search in the attic, probably lying around, because before it could show the film at home yourself. Many photographers use Soviet tanks, but you can buy in a photo shop or order online branded tank, it is more expensive but much more convenient. You will also need a photochemistry: developer, fixer, stop solution and distilled water. Developer and fixer for black-and-white films are sold in powder form or diluted concentrates. To dilute or dissolve the photochemistry should be guided by the instruction on the can or package. It is best to dilute with distilled water that contains no impurities and salts. But you can take ordinary tap water, boiling water beforehand. As a solution for stop bath you can take very little diluted vinegar or buy brand stop solution. Now the most interesting: the development process. You need to go into the bathroom or other dark room with access to the water, to warn all the houseof consideration, do not try to turn on the light. Before developing you should bring all photos are the solutions to the desired temperature. In complete darkness unwind the film from the cassette and insert it into the tank. Not to be confused with this, it is best to work out in advance the light with junk film. Loaded with tape, pour the developer. While developing every minute, the tank must be turned clockwise. Stand the right time, the developer need to drain and pour the stop solution to the development process stopped. Time developing the most important parameters, which need to withstand. The remaining steps in forgiving errors, but not this one. Then drain the stop solution and pour the fixer. It is better to overdo than to nethergate, otherwise over time, the film will darken or go spots. After merged, the fixer is to wash the foil with distilled water and hang to dry. Drain fixer and rinsing can be done with the lights on. The red lamp is needed to blow up and print photos, develop the film must take place in complete darkness! To learn the necessary duration of development, expand the box of tapes. On the inner side always indicates the time needed for different developers. Fixation time indicated on the package of fixer. Standard for all processes is a temperature of 20°C. the Stop solution is kept for one minute. Despite the fact that today film cameras almost completely replaced by various digital cameras from Amateur to professional, still some photographers are fans and supporters of film photography and its artistic merit. Often much more popular among photographers are not even modern film cameras, and old Soviet, with a number of features, unattainable in modern technology. Unlike digital cameras, film, you have to regularly install new film. About how to do it, you will learn in this article. 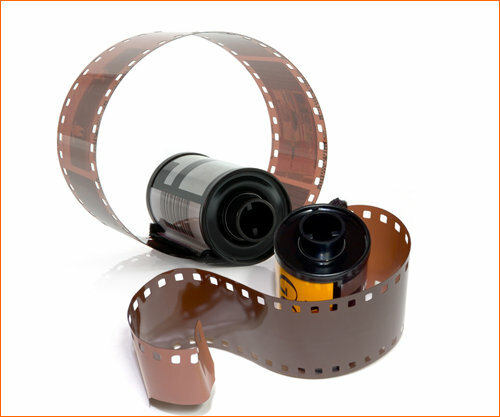 Film camera consists of a film and the plastic spool on which it is wound, and which serves as a protective coating. Open the cover of the camera and take a plastic coil receiver, which you will wrap the film with the main coil. Open holders top of the receiver, and then take the spool in one hand and the spool of tape to another. Pull out the coil a small section of blank tape or protective paper and, slightly bending the end, insert it into the special slot on the receive coil. Turn several times the spool, to make two or three coils, the preparatory film or paper. After that spool of film set in the lower receiver of the camera, and the take-up spool on which film is recorded multiple turns set the upper receiver and snap the clips. Check that the strip of film or paper has been stretched not too weak and not too strong. It should exactly lie on the space between the receivers. Close the cover of the camera and a little scroll wrap with button rewind, in the window appeared the frame numbers. After that you can start taking pictures, rewinding the tape for every frame forward one frame. 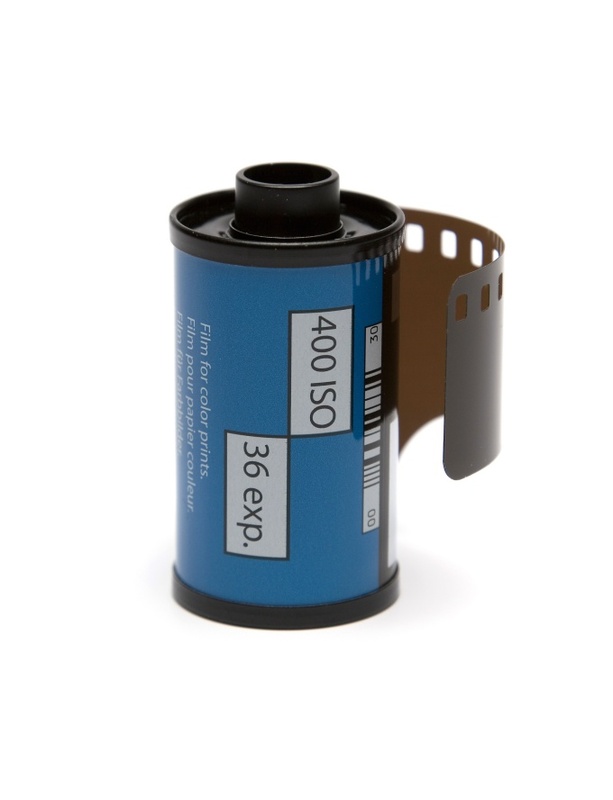 The process of developing photographic film many people think of costly and complicated. However, to cope with this task can even novice photographer. True enough only to memorize the sequence of actions and a few days to be trained in performing simple operations on old or damaged film. The equipment needed to develop film at home conditions, it is possible to buy in shop, order on the Internet or ask friends. Dilute or dissolve the photochemistry of distilled water, following the instructions on the package or jar. Use of the solution stop bath or a solution of diluted vinegar. Bring all futurestory to the required temperature. Close in the bathroom or any other dark place so as to have access to water and to show the film in home conditions. Unwind the film from the cassette in total darkness, and then insert it into the tank. After filling of the film fill the tank with the developer. About once a minute spin the tank clockwise. Soak the right time, then drain the contents of the tank and cover for a minute stop solution, designed to stop development process. Please note at the time of development as allowed in this phase error will cause the tape into disrepair (the duration of development and the desired number of developers listed on the inside of the box from the film). Pour the stop solution and pour into the tank of fixer. Don't be afraid to overdo it, because if the film will be soaked in the fixer right time, over time it is covered with spots or darken. Rinse the film in distilled water, giving a gentle stream of cold tap water into the tank at least 30 minutes, drain the water and hang the film to dry. Rinse the film with a special solution to prevent the formation of spots on it, shake it and hang it to dry in a dust place, pulling by means of cargo.